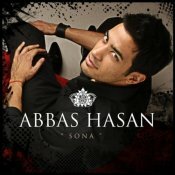 Abbas Hasan back with his brand new single!! 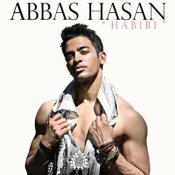 Abbas Hasan releases his latest track featuring Mumzy Stranger!! ARE YOU Abbas Hasan? Contact us to get a featured artist profile page.